However, i was wondering when the Planet Ring server will get back online again? Are the owner of the server working on a patch for Voip? that would be awesome. I hope to play some ChuChu rocket and Planet Ring when i get my "PAL line voltage inducer"
The only game i have been playing is PSO with my BbA. The Planet Ring server is up and running. If you're using DreamPi, it will connect automatically and VOIP will work. I thought i had to burn a cd with the Patcher from DreamcastLive. OK! So the DreamPi is set to automatically join the sylverant server. Is the official Dreamcast mic any good? i have heard that's it pretty bad. SparxsteR wrote: Is the official Dreamcast mic any good? i have heard that's it pretty bad. It works alright. The headset mic that comes with the Dreameye camera is better as it's louder and clearer. 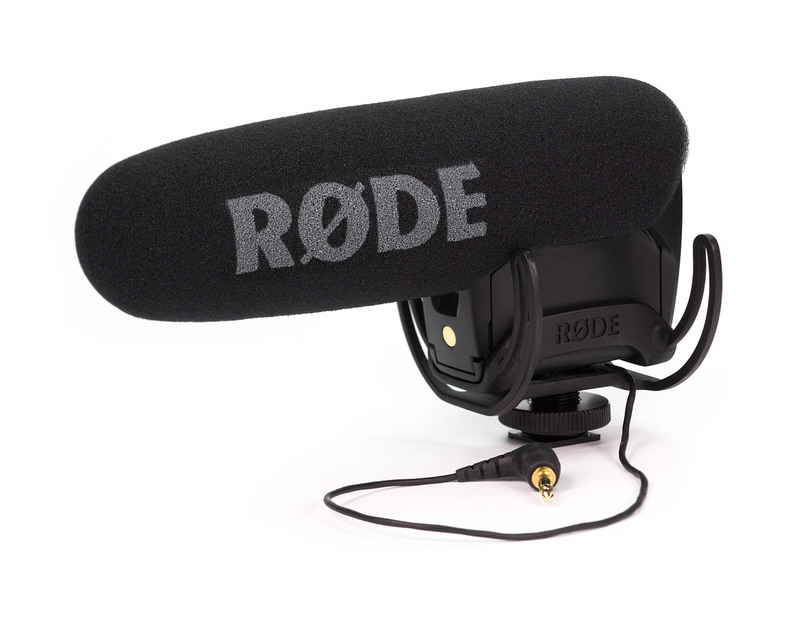 You can technically use any standard 3.5mm microphone with the DC mic adapter so you have a very large selection of mics to choose from if you don't want to use the standard one. can i get someone to 3d print me a adapter that fits into a vmu slot for this? I have the Dreameye box-set, but the headset is so uncomfortable.